Two hundred hoteliers and industry allies travelled to Washington, D.C. to hear one thing: how they can drive more direct bookings. In a world where third-party costs keep rising, driving direct is key. 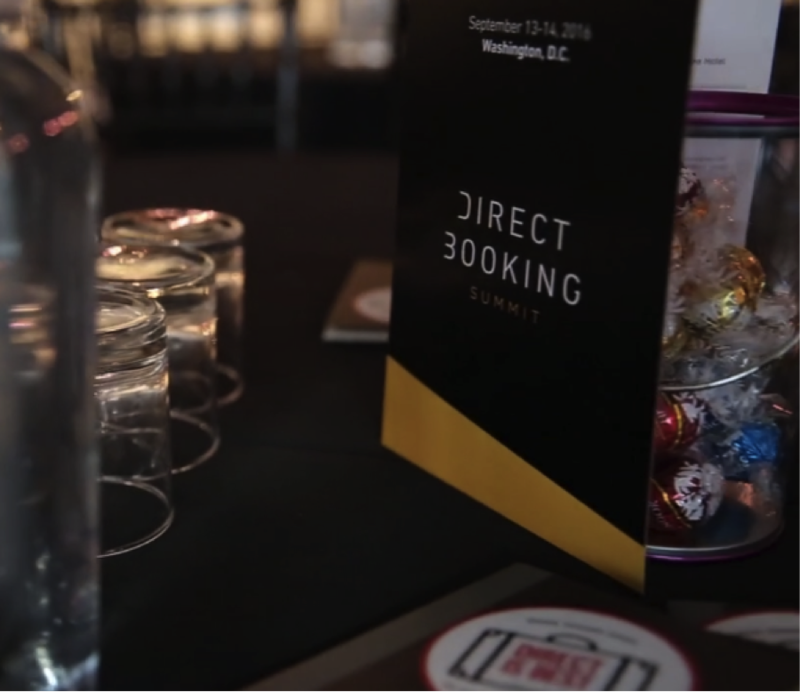 The Direct Booking Summit took place September 13-14, 2016. Hosted by Triptease, the flagship event featured industry experts and leaders from Marriott, Four Seasons, IHG, and SIXTY Hotels. Attracting a range of attendees from independents, big brands, hospitality management companies, and investors, the Summit highlighted the different strategies hoteliers can implement to drive direct. At the top of hoteliers’ minds? Quite simply: how. How to leverage the direct booking movement to their advantage, find the perfect distribution mix (both external channels and internally among mobile and desktop), and balance consumers’ desire for instant rewards with long-term loyalty. As for independents, things tend to work a little differently. Josh Runes, Digital Marketing Manager at Modus Hotels, opened the panel with a harsh reminder: OTAs don’t care if your guests don’t come back. Educating guests entails focusing not on the rate, but rather the unique value a hotel provides and the services being delivered on property. By enhancing the on-property experience, hotels see direct results; Gary Hawkins shared that SIXTY Hotels have seen success [in the boutique channel] by empowering the front desk teams. Improving the guest experiences leads to increased loyalty, which can be maintained using CRM data to know your guests as much as possible. “CRM data must drive loyalty perks, or you risk missing the mark completely,” said Claudia Infante of Hard Rock Hotels. Sonesta’s Scott Weiler supported this method for loyalty, noting that a hotel implementing personalization tactics can give lift, but failure to connect with your guest is twice as bad. Equally important to knowing your guests? Knowing your OTA partner. Greg Duff of Garvey Schubert Barer advised that hotels should make an effort to understand their OTA partner’s position and wants. Frequent topics of negotiation in 2016 are connectivity, use of affiliate networks, tax liabilities and guest data.